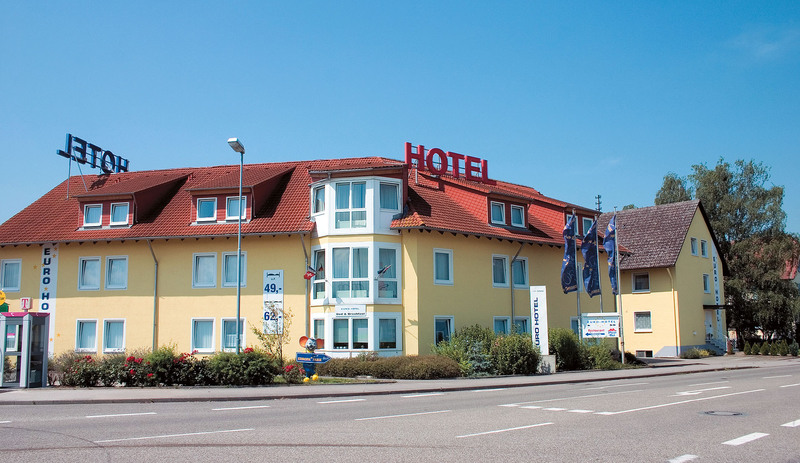 A spontaneous weekend adventure in Mittelbaden? A stopover on a longer journey or a refreshing holiday? 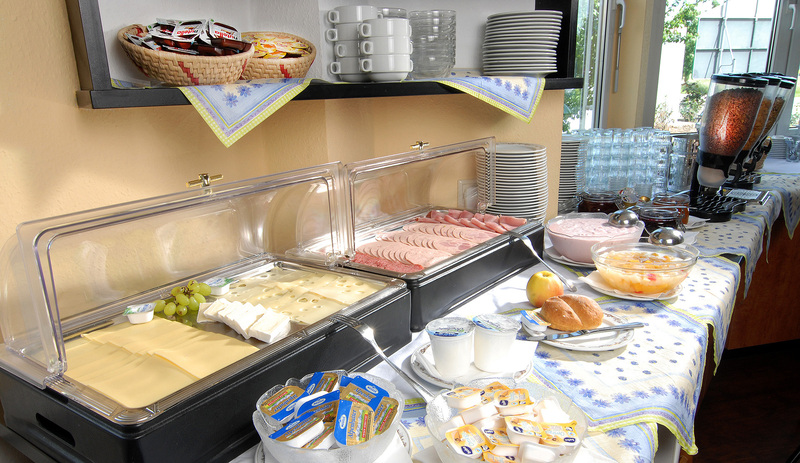 We look forward to welcoming you to the Euro-Hotel Kappel-Grafenhausen! Enjoy a family atmosphere, experience the comfort of a modern hotel operation, discover the countryside and cultural treasures of our region. 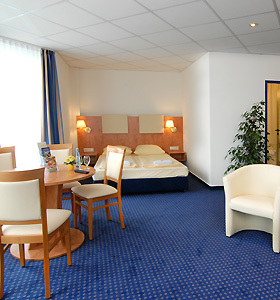 In the middle of the area where three countries meet, near the Europa-Park, the Black Forest and Alsace: our hotel is the perfect starting point to discover the region. We offer you an optimal price-performance ratio. 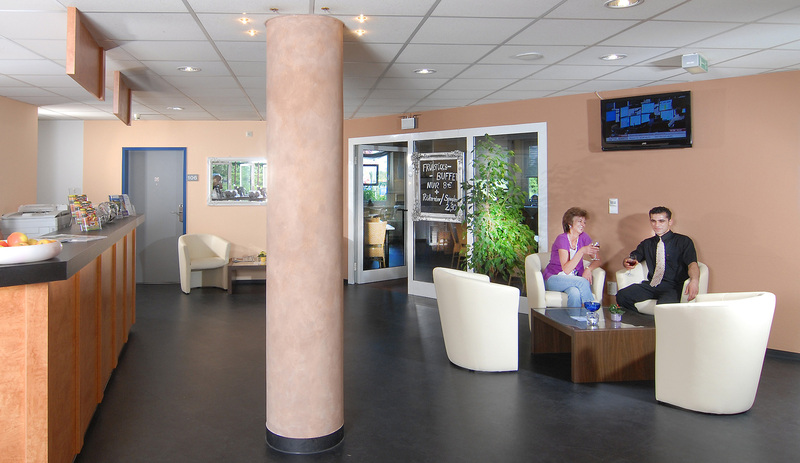 The ideal location and personal service are the best arguments in favour of your next visit to us.